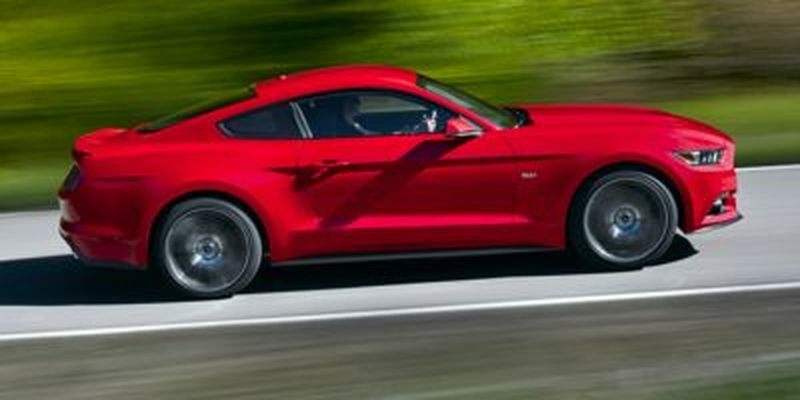 Discover your next new vehicle in this excellently conditioned 2015 Ford Mustang I4 PREMIUM Leather Seats, Dual Climate Air Conditioning, Cruise Control, Tilt Steering, Sync and CD. Featuring a 4-cyl 2.3L engine and packing plenty of other options it’ll make every drive a great experience. 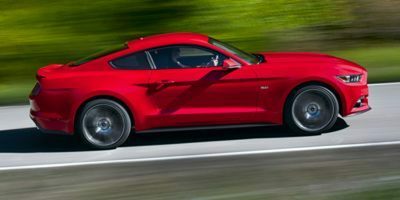 Come check this Ford Mustang out at our Orchard Ford Sales Ltd. dealership at 911 Stremel Road, Kelowna or call us at (250) 860-1000 for details or, better yet, to book a test drive.